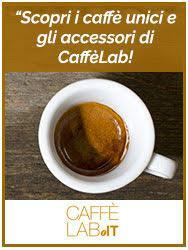 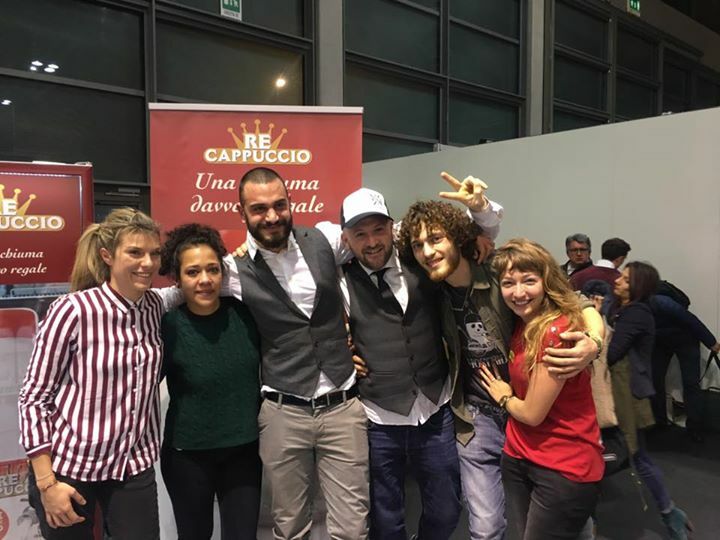 IL CAMPIONE ITALIANO BARISTI 2018 E’…DAVIDE CAVAGLIERI! 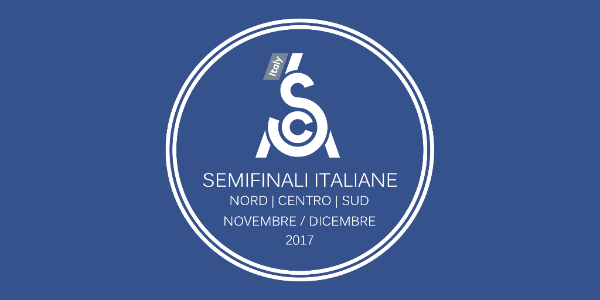 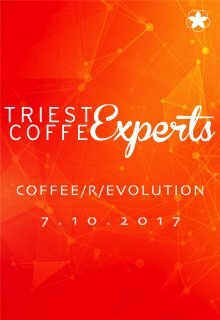 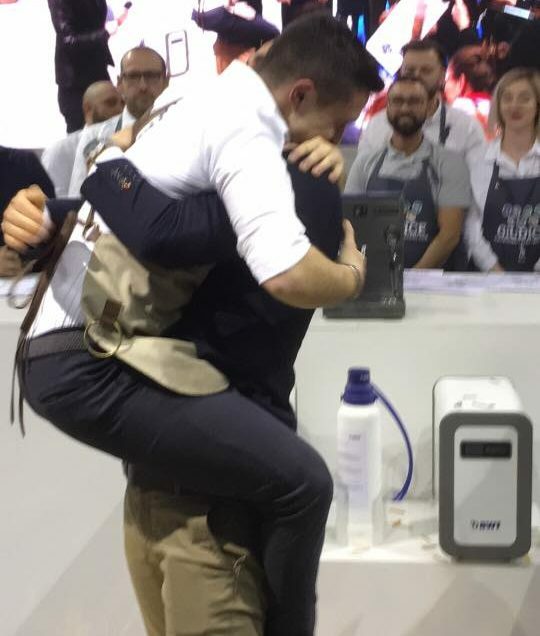 IL CAMPIONE ITALIANO BARISTI 2017 E’…FRANCESCO MASCIULLO!! 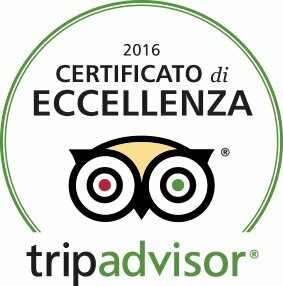 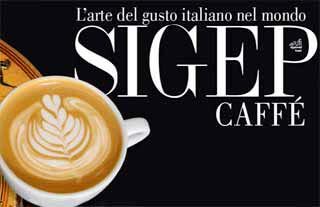 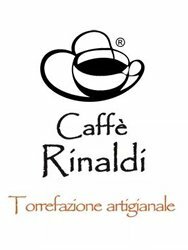 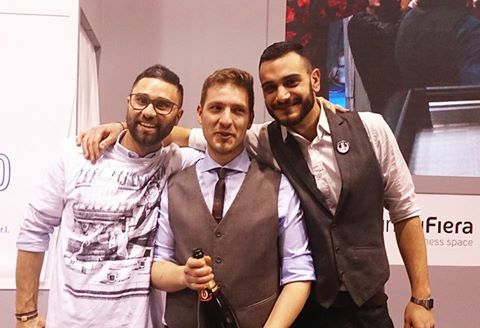 IL CAMPIONE ITALIANO BARISTI 2016 E’…..ANGELO SEGONI! 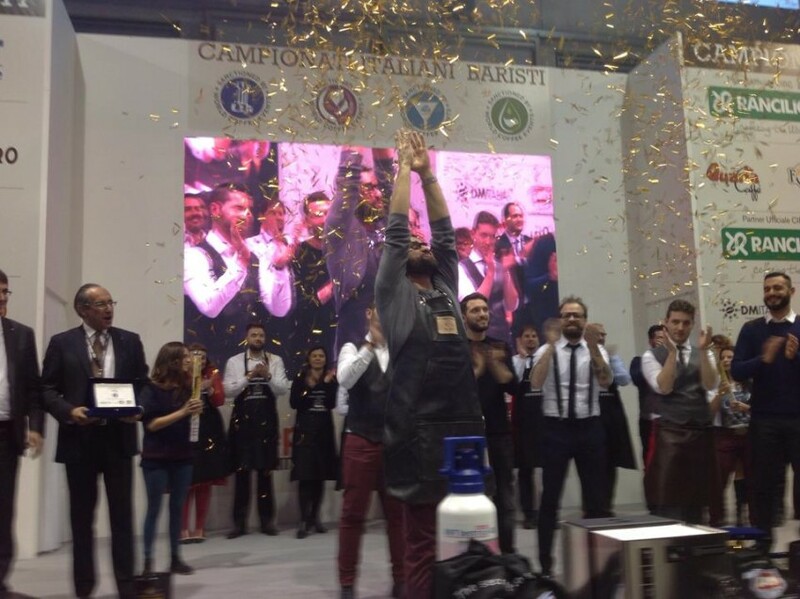 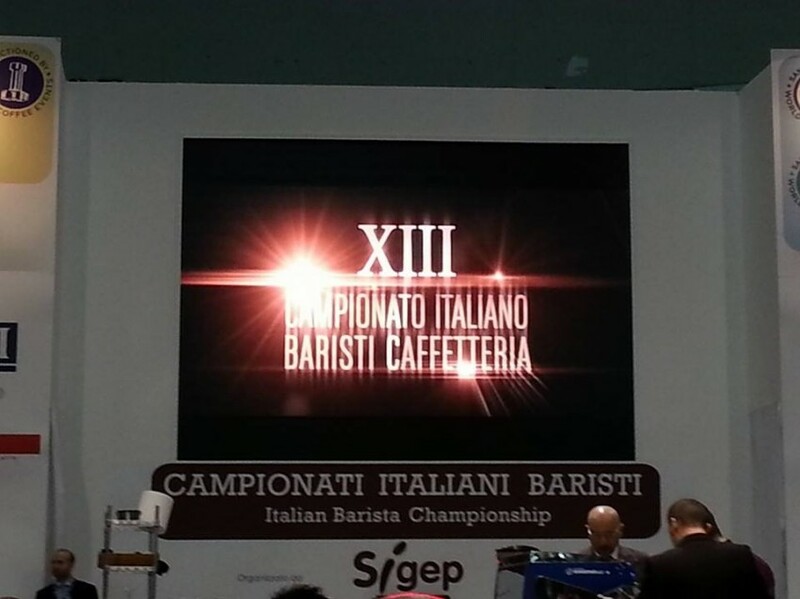 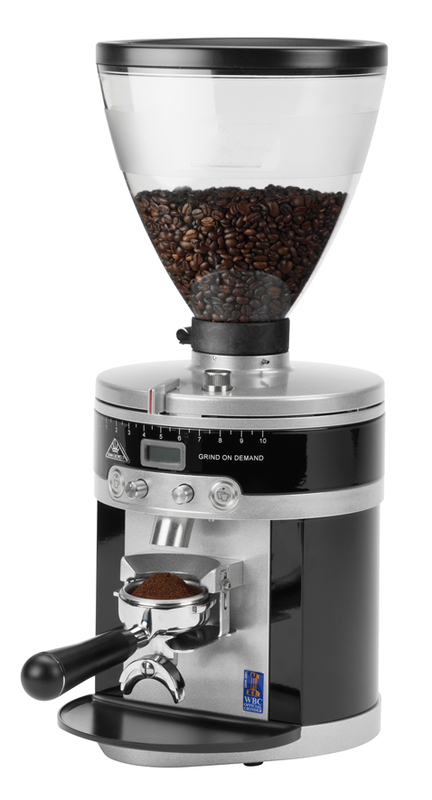 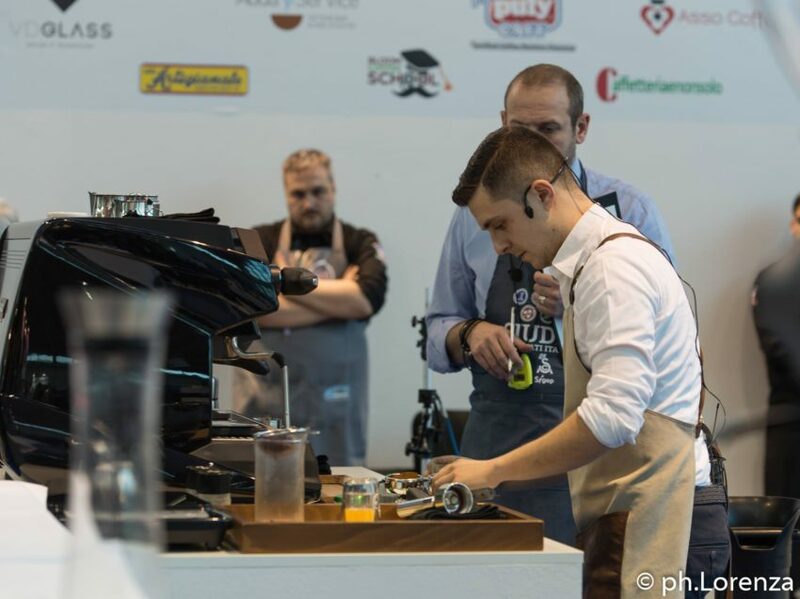 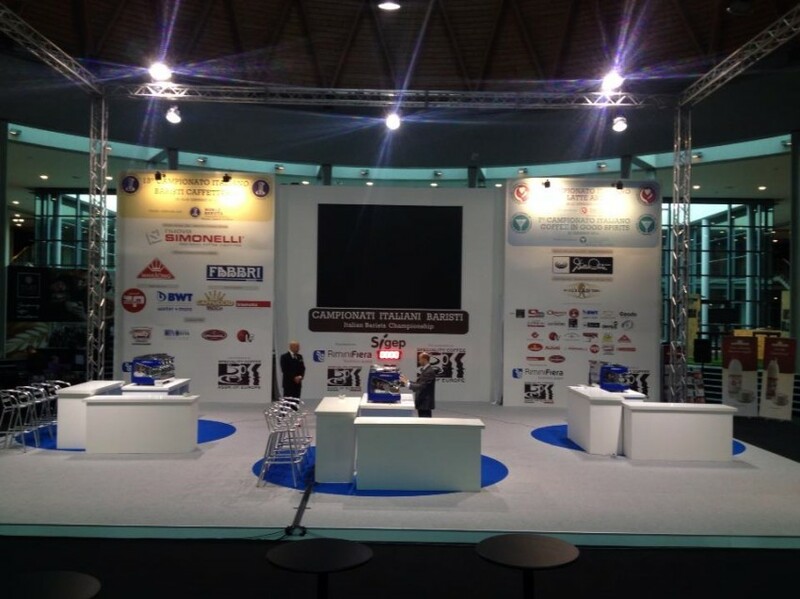 IL CAMPIONE ITALIANO BARISTI 2015 È…GIACOMO VANNELLI!